What was one thing from this message that was especially helpful or challenging for you? 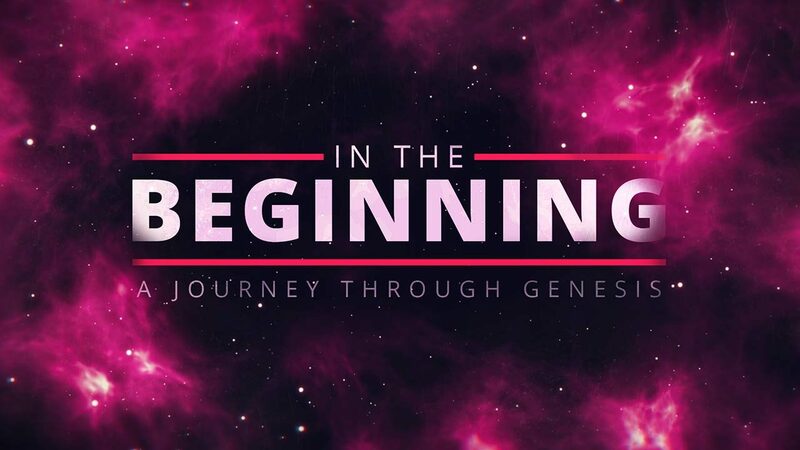 Read and discuss Genesis 26. Where do you see generational sin in these verses? Where do you see God’s blessing in these verses? How would you describe the trajectory of each? What is “blessing”? How does remaining in the will of God confer His blessing to us? How can we know the will of God? In what ways do you struggle with trusting God’s goodness, presence or blessing? In what ways can we confuse physical blessing with spiritual blessing? What is the result of this? What is the difference between meekness and weakness? What examples of this do you see in these passages? How have you seen God lead you to “water” in a “desert” you were going through? How can you be a blessing to someone in the name of the Lord this week? Be specific and ask your small group to hold you accountable for reaching out to them. Spend some time in prayer over the the things you’ve discussed?